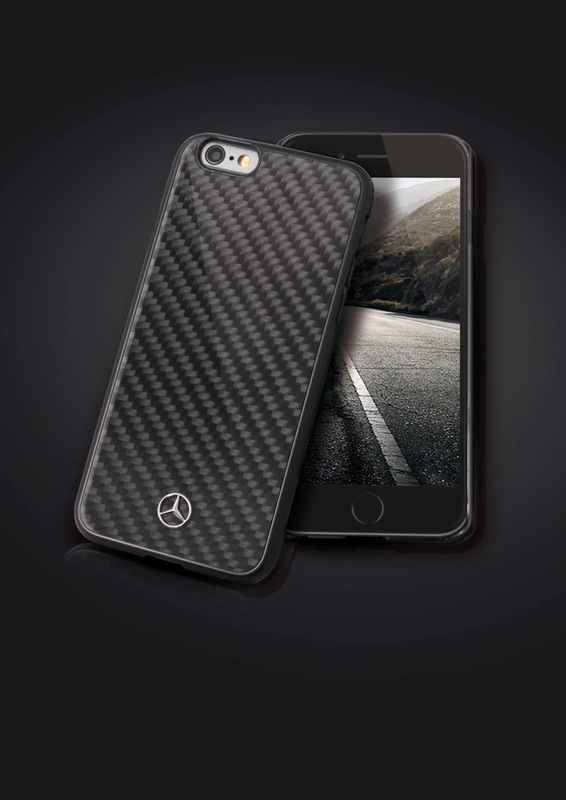 Manufactured from high-quality leather, wood, genuine aluminium and carbon fibre, these smartphone covers are designed for Apple’s iPhone® 6 & iPhone® 6 Plus, as well as Samsung’s Galaxy S6 and Galaxy S6 Edge. 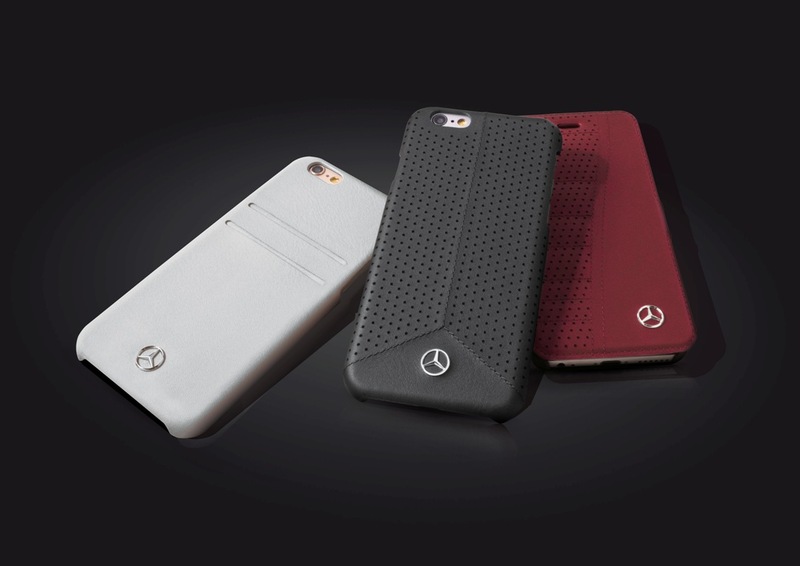 In book or hard case format, these new smartphone cases are available from specialist retailers carrying the CG Mobile products. 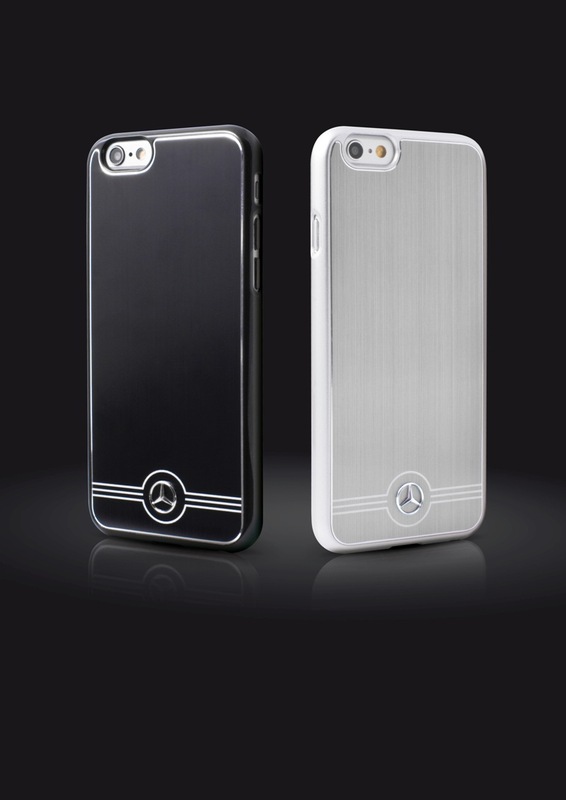 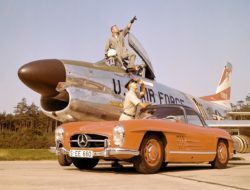 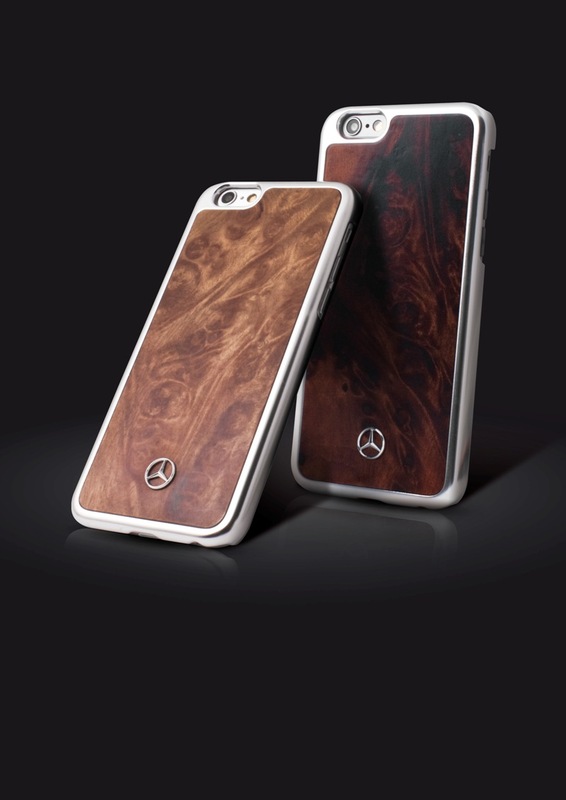 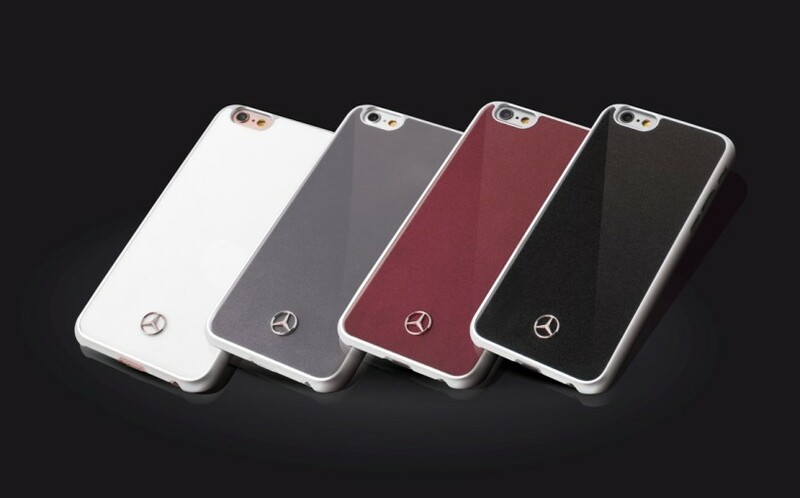 Whether produced in black poplar wood like the trim in the S-Class or in Bengal red real leather, perforated and quilted like an S-Class seat – these smartphone covers coordinate perfectly with the current Mercedes-Benz saloons and sports cars. 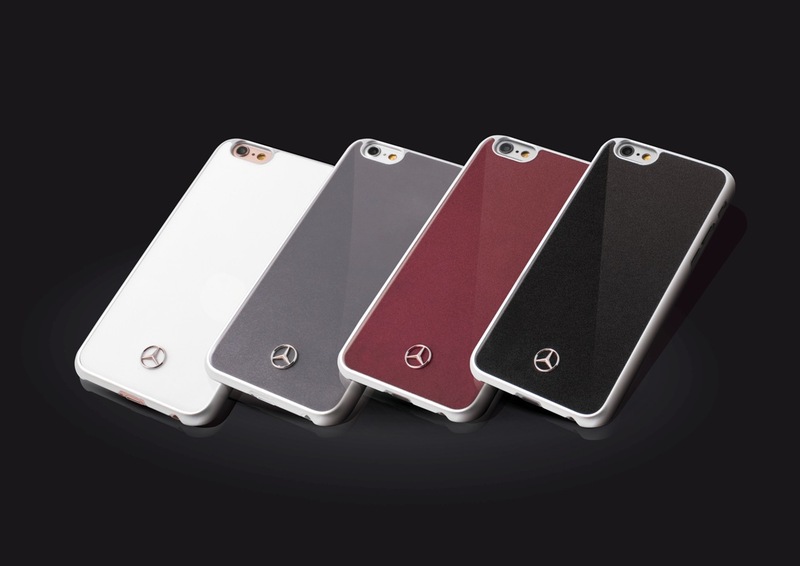 Thanks to the refined materials and high-quality craftsmanship, they also have a unique look and feel.